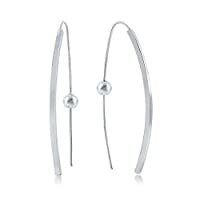 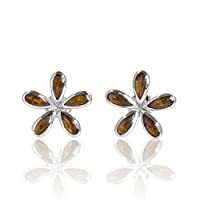 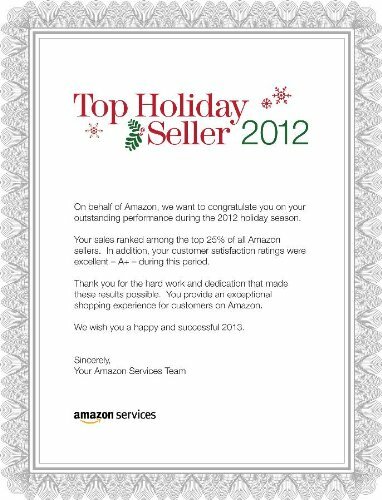 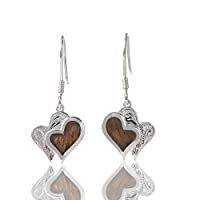 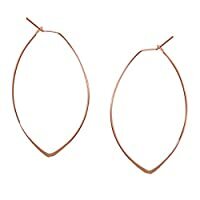 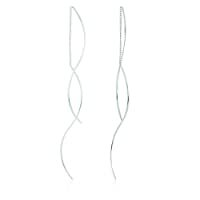 Also available in all other diamond clarity & all other metal kt. 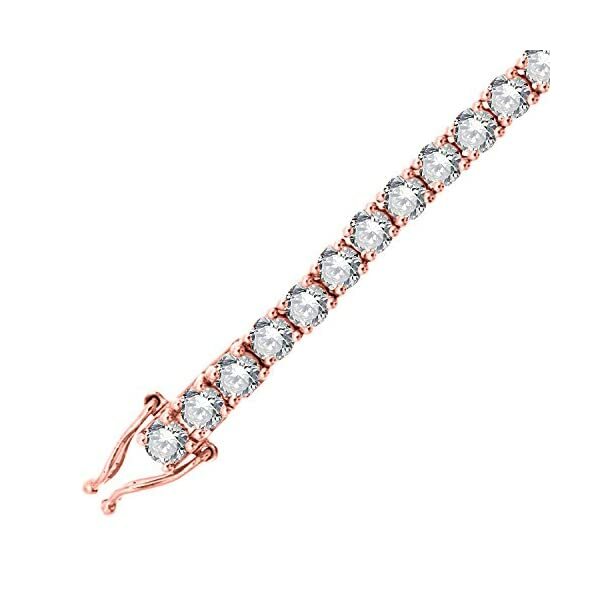 IGI Certified Diamond Tennis Bracelet. 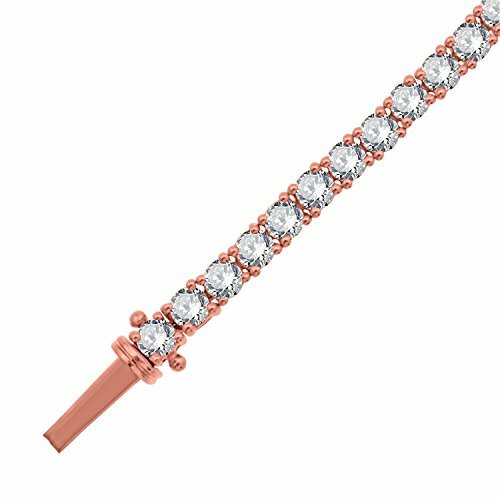 18K Rose Gold Tennis Bracelet. 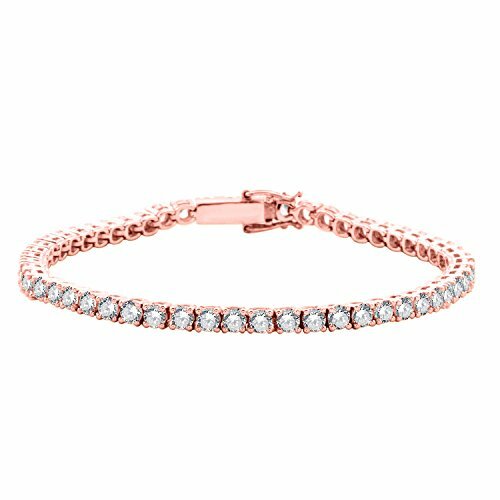 These glamorous and classical rose gold tennis bracelet are beautifully rendered in precious 18k Rose gold with white Round Cut diamonds. 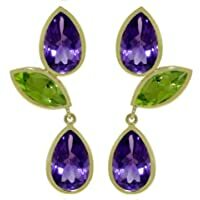 So elegant and gorgeous. 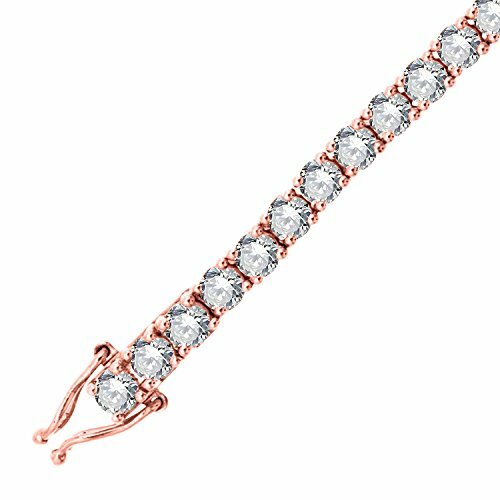 Whether you’re dashing around on the court or simply want to look fabulous strolling through town, the 18k Rose Gold Diamond Tennis Bracelet is an exquisite and timeless accessory that guarantees glamour. 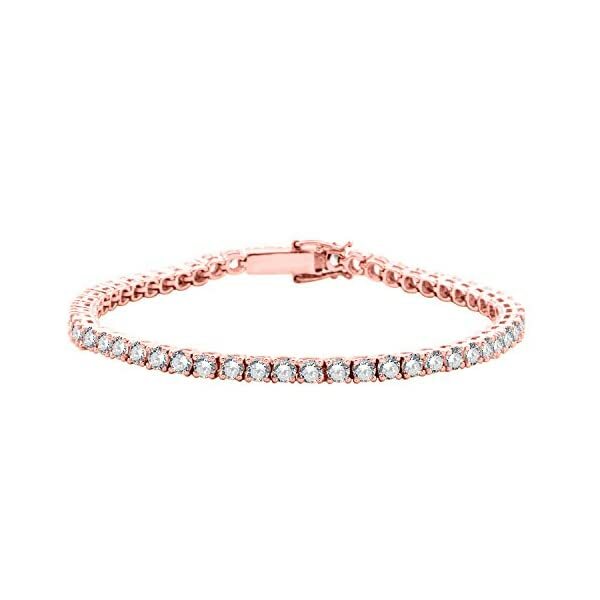 Seventy-eight glittering, good-cut diamonds, grace this slender, stunning, bracelet. 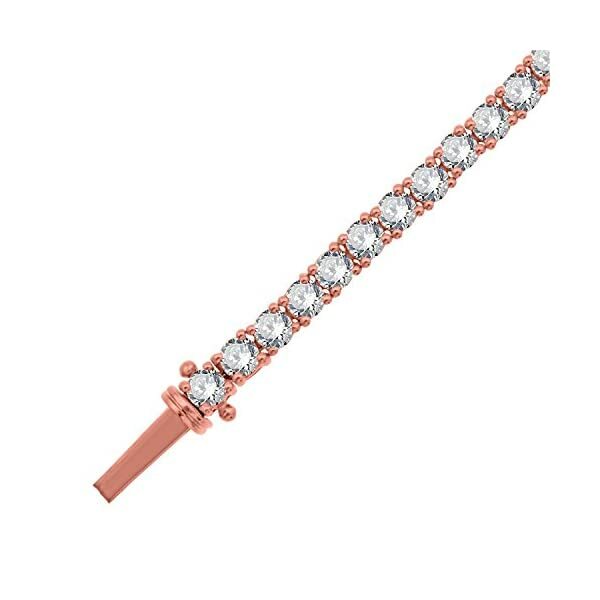 The stones are securely set in lustrous 18k Rose gold. 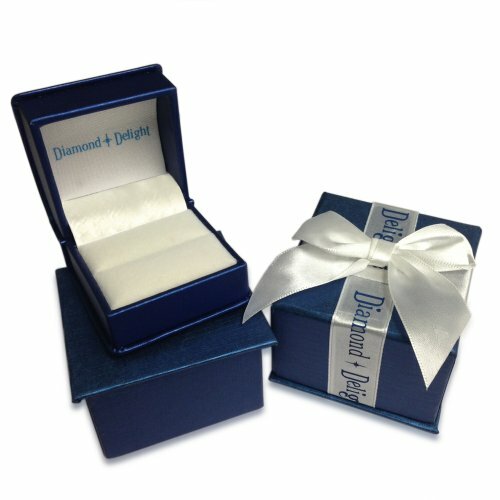 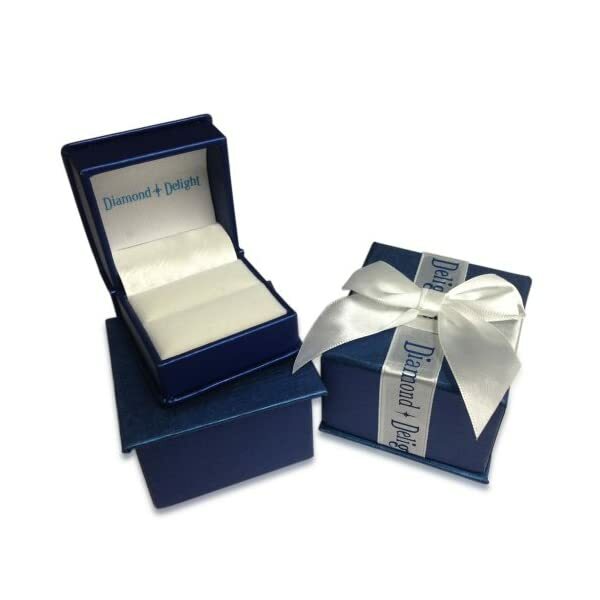 Elegantly packaged in a lovely jewelry box.